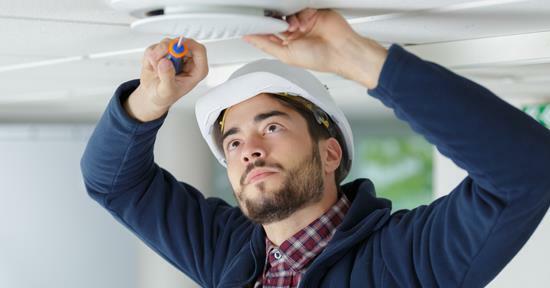 Whatever the nature of your work we can provide you with Contractors insurance. 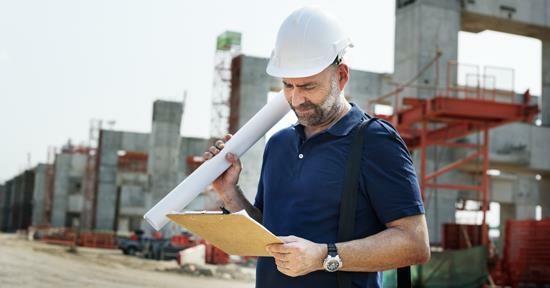 Whether you are a fabricator, bricklayer, civil engineer, electrician, scaffolder, welder, ground worker or demolition contractors, you need to ensure you are totally protected with the correct level of insurance for your business. 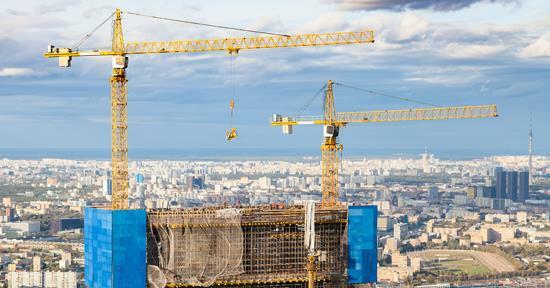 This type of insurance covers all of the risks typically associated with construction projects. Arranging this cover can be complicated and time-consuming as each contractor will have different insurance needs. That is why it makes sense to rely on our expertise. 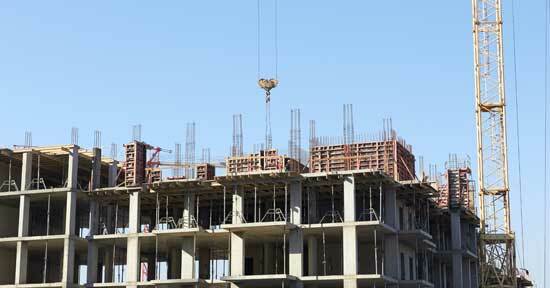 Having worked with many contractors and sub-contractors, we have a solid understanding of the construction industry. We will source a comprehensive policy to suit individual requirements and to ensure that the policy we provide meets your requirements, we will carry out a full risk assessment. Typical covers under a contractors combined policy include employers' liability, public liability and contractors all risks and material damage for each site worked on including theft. We can also include covers for plant both owned or hired in, and if required plant hired out.